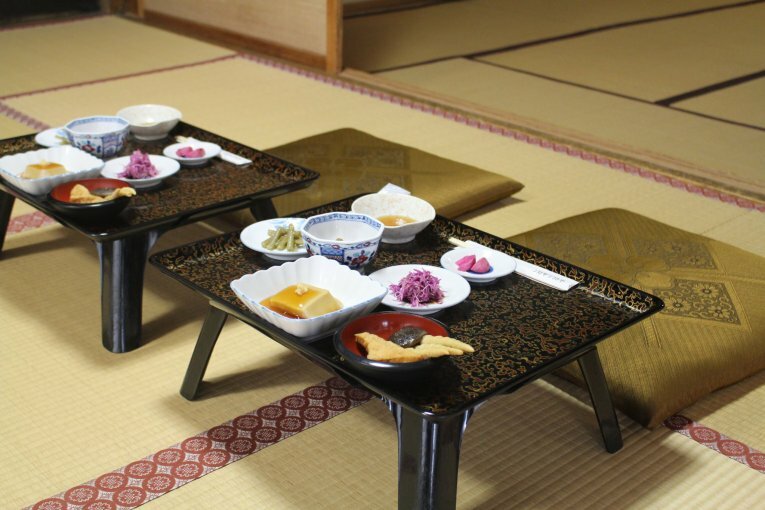 Bordering the Sea of Japan along Japan's north-west Honshu coastline, Niigata City and Yamagata's Tsuruoka City lay claim to a diverse range of authentic food culture – the latter in particular was awarded UNESCO Creative City of Gastronomy status in 2014. 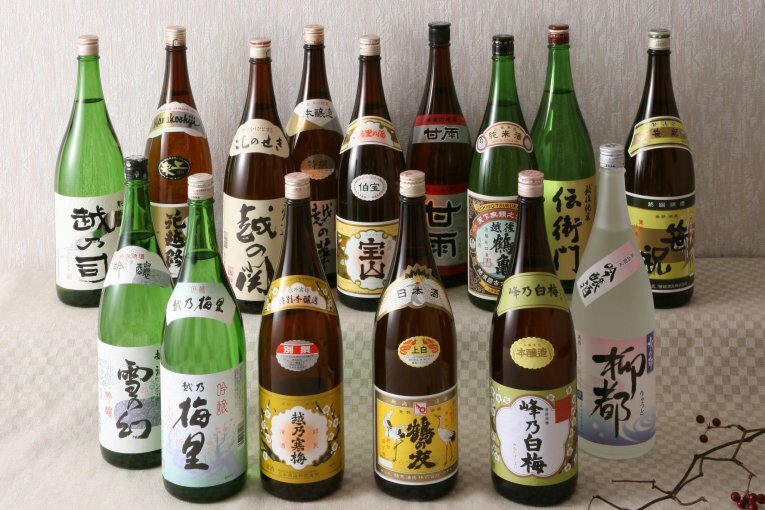 Take the spiritual Dewa Sanzan mountain guide's Shojin Ryori in Tsuruoka, or the nationwide renowned sake and rice of Niigata — both have translated into diverse food cultures in their respective regions and epitomise a different approach to food unlike anywhere else in Japan which is sure to excite visitors to this region. 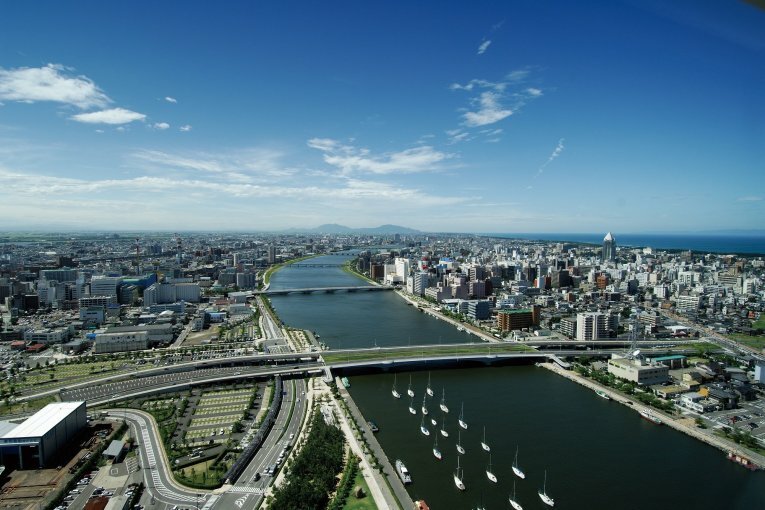 Conveniently for visitors, Niigata and Tsuruoka are just 2 hours apart by coastal express train, making them both ideal stops for Tokyoites looking for a weekend getaway, or foreign tourists looking to get off the beaten path and discover the north-west Chubu/southern Touhoku area. 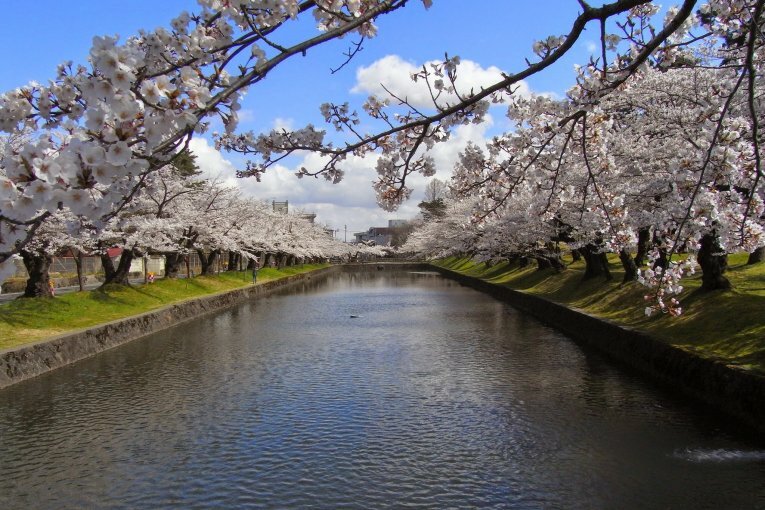 Famed for its rice and sake culture, discover a range of things to do and eat in Niigata City. 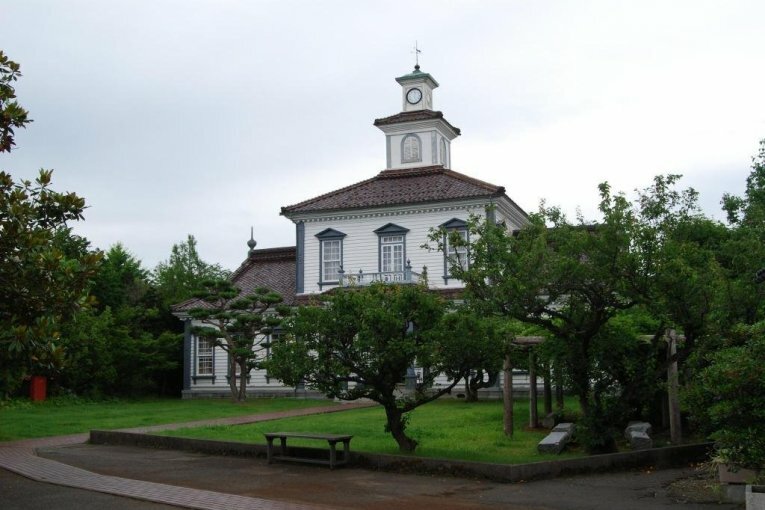 Famed for its local cuisine and the spiritual mountains of Dewa Sanzan, discover a range of things to do and eat in Tsuruoka City. 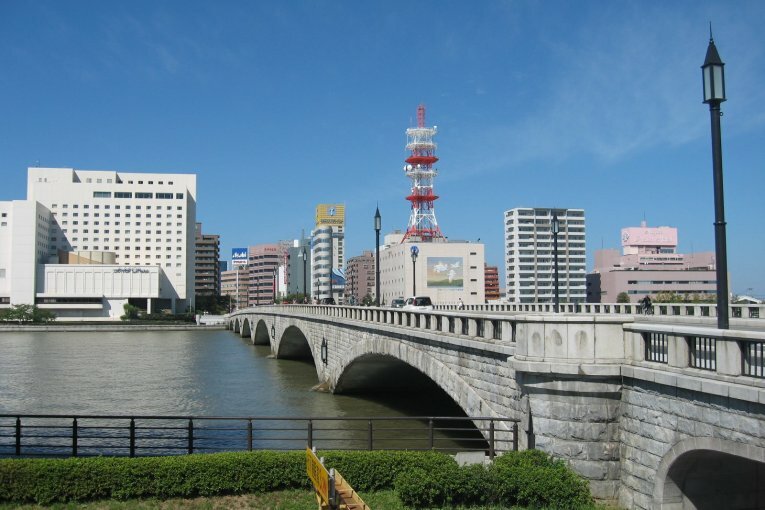 Niigata Station and Tsuruoka Station are connected by the JR Uetsu Main line, that runs along the coast connecting Niigata and Yamagata prefectures. The Inaho train service takes just 2 hours – this limited express train provides views of the region's surrounding wilderness and coastal areas, and runs every few hours. 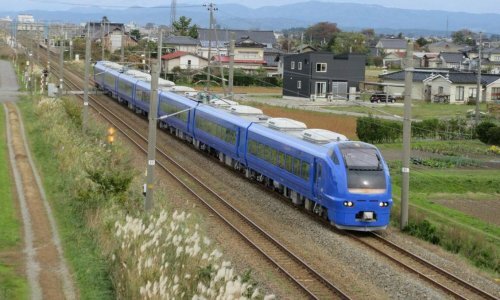 Local JR trains (Hakushin Line, Uetsu Line) can also complete the journey in around 3 hours, at a reduced fee compared to the express Inaho service.